Does inhibition of mitochondria improve longevity? It’s well known that genetic differences among individuals influence lifespan, but new research in the February 24th issue of Cell Systems suggests that differences in patterns of gene expression in young age may also predict longevity. 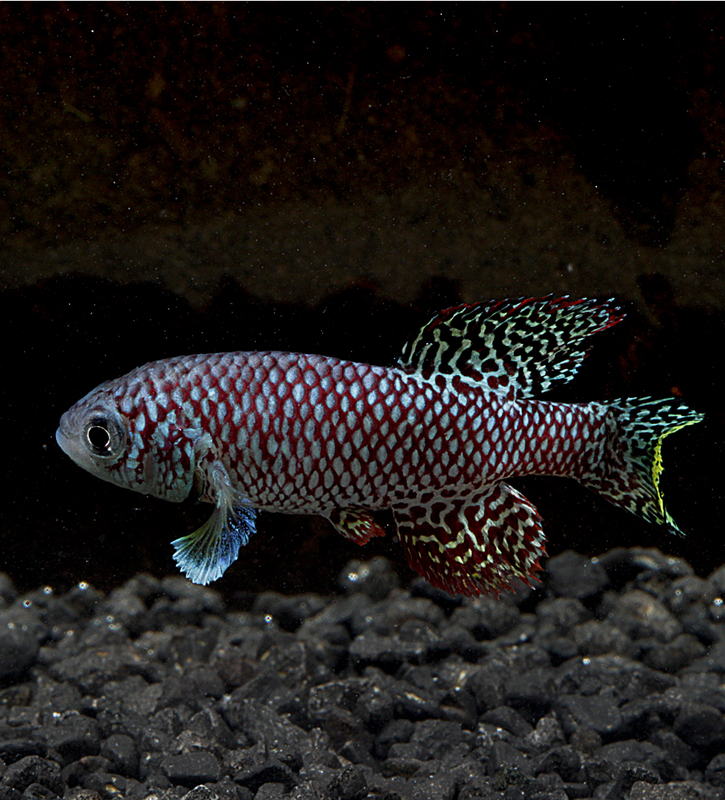 Researchers who studied the shortest-lived vertebrate—the African turquoise killifish—found that when genes involved in a cell’s energy production are less active at a young age, the animals tend to live longer. 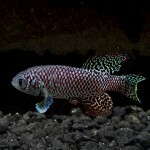 For the research, a group led by Alessandro Cellerino of the Scuola Normale Superiore in Pisa, Italy and in collaboration with the Leibniz Institute on Aging, in Jena, Germany, analyzed the expression of genes in small biopsies from the fins of killifish at different times during the animals’ lives, and they divided the fish into groups based on their longevity. Even under optimal conditions, the fish do not live beyond 4 to 12 months. The team discovered that genes that are responsible for cellular respiration—the process by which mitochondria within cells use oxygen to burn sugar and produce energy—were less active at a young age in the fish that were long-lived. When the researchers exposed the fish to a very low dose of a natural poison called rotenone, which inhibits the proteins (that collectively form mitochondrial complex I) responsible for the first step of cellular respiration, the fish lived longer. While more research is needed to determine if the findings apply to humans, Dr. Cellerino notes that the function of mitochondria decreases with age in both humans and killifish alike. “Up to the present, it was thought that improving mitochondrial function would improve health in aged people; however, our results indicate a more complex scenario where the partial inhibition of mitochondrial function paradoxically has beneficial effects.” This may occur because such inhibition produces a small increase in the amount of free radicals that do not harm the cells but can stimulate a positive, adaptive response. “This mechanism of adaptation after stress is called hormesis, and it was recently demonstrated that the positive effects of physical exercise in humans are due to hormesis and are destroyed by treatment with antioxidants,” explains Dr. Cellerino. This latest research suggests that the effects of aging on mitochondria may involve a compensatory response rather than one that causes problems. “This obviously has implications on the development of strategies to improve health in older people and prevent aging-associated diseases,” says Dr. Cellerino. Interestingly, there are FDA-approved drugs that inhibit mitochondrial complex I. Metformin, one such drug that is prescribed to treat type 2 diabetes, has been shown to extend the lifespan of mice. “Based on our data, we strongly suspect that the effect of metformin was due to inhibition of complex I and not to its anti-diabetic action,” Dr. Cellerino says.